There is a huge opportunity for brands to demonstrate why their products deserve trust and loyalty using something they already have; their packaging. Brands face increased competition and are losing market share as consumers prefer smaller, niche brands who embrace provenance, transparency, and sustainability. 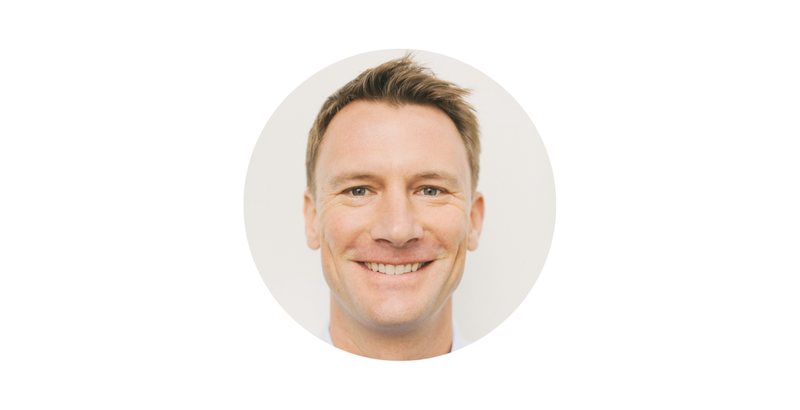 Join Tim as he shares how enterprises can integrate upstream provenance information with downstream supply chain visibility, and contribute to positive social impact causes to engage consumers in an efficient and cost-effective manner using smart packaging solutions! 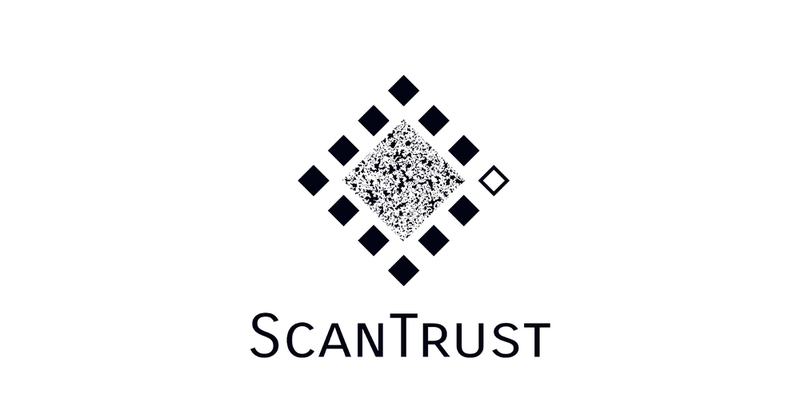 ScanTrust provides solutions that combat counterfeits, enable supply chain traceability and increase end-consumer engagement. 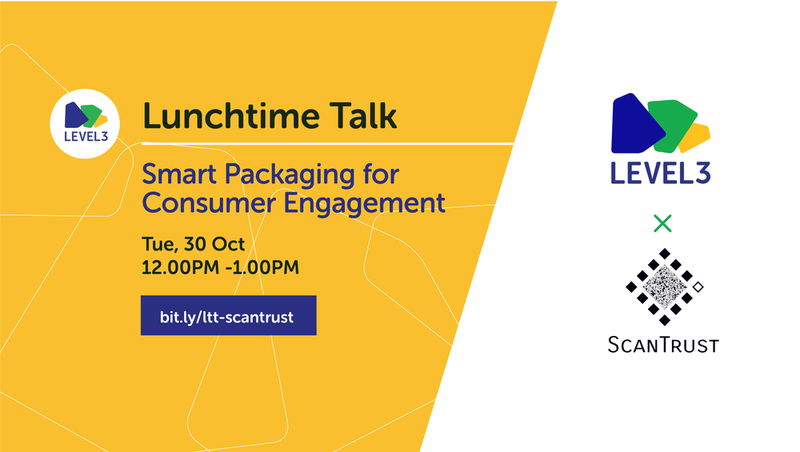 Brands deploying ScanTrust can look forward to educate supply chain stakeholders, increase engagement and capture real-time data. Is an ICO the right fundraising method for you?